The secret to stress-free entertaining is good planning. If you can do as much as possible in advance, you can spend time with your guests rather than in the kitchen. Food With Friends is packed with great menus for casual lunches, dinner parties and more formal get-togethers. From a spring Sunday lunch to a smart dinner for eight, it is full of delicious recipes, as well as lots of advice on shopping lists and details of what to prepare the week/day before and even between courses. 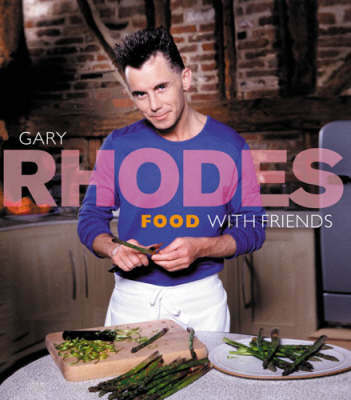 Accessible recipes with an interesting twist are what one expects from top TV chef Gary Rhodes, and this handy book, on a winning subject, should have a place on every cook's bookshelf.